Now his acclaimed score for the Netflix program, as well as two new songs made in collaboration with Sigur Rós, is here on cd! 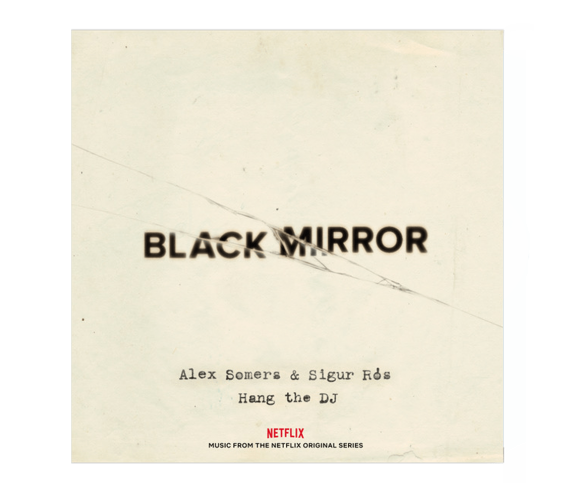 Somers composed the Black Mirror episode on the back of recent scores for the silent movie archive epic, Dawson City: Frozen Time, and Viggo Mortensen vehicle, Captain Fantastic, both of which have drawn wide praise. He also collaborated with Sigur Rós mainman, and boyfriend, Jónsi on the music for the US TV atomic bomb drama Manhattan.